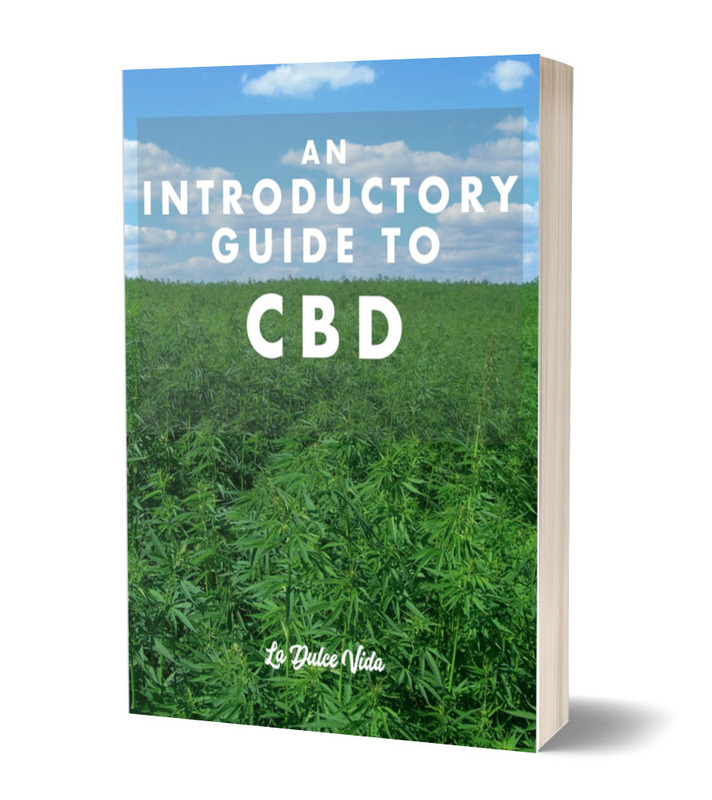 Curious why so many people are using CBD? Why do people take CBD? How do I know what CBD to buy? Will I pass a drug test?